From our feature in last month's issue of PDN Magazine. It's an inspiration and an honor to announce we are a winner in the international "Top Knots" competition. You might recognize the photo as it is Laura & Will at The Old Field Vineyards on the North Fork. 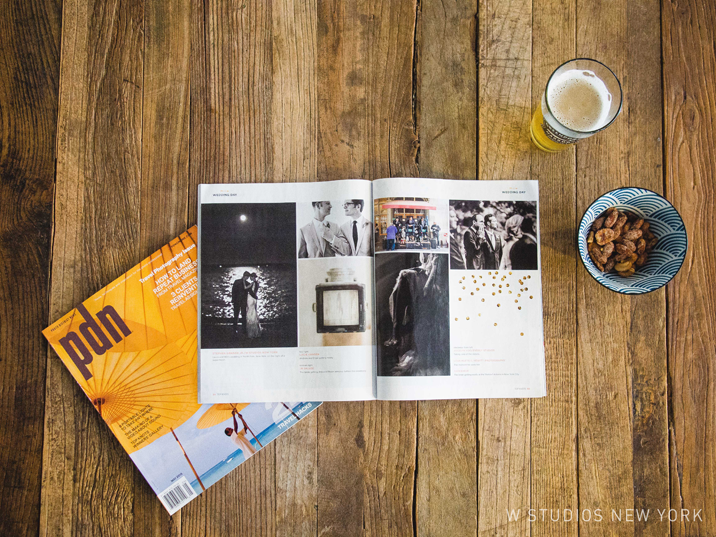 PDN ( Photo District News ) is one of the quintessential magazines for photographers.